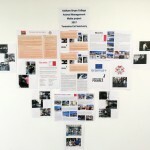 A new exhibition about our Vocational Educational Training project has happened at Askham Bryan College. This time their trainees who went to Malta who shared their experience with other students. In this exhibition they explain the activities they took part in, as well as what they’ve learnt personally and professionally. Their project was hosted by the Tomasina Cat Sanctuary . 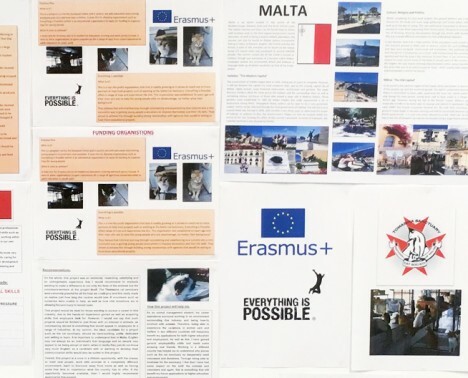 This opportunity is part of Moving Feet Opening Minds, funded by the Erasmus+ project of the European Commission.